Danier shoot. 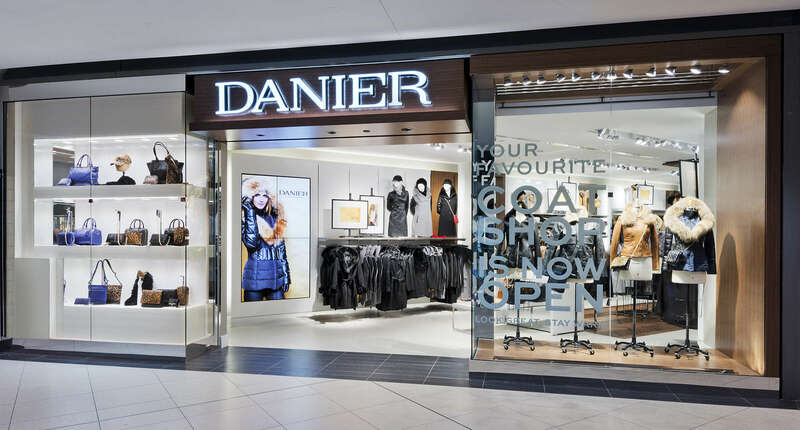 New Danier store in the Toronto Eaton Centre photographed for GHA Design Studios, Montreal. 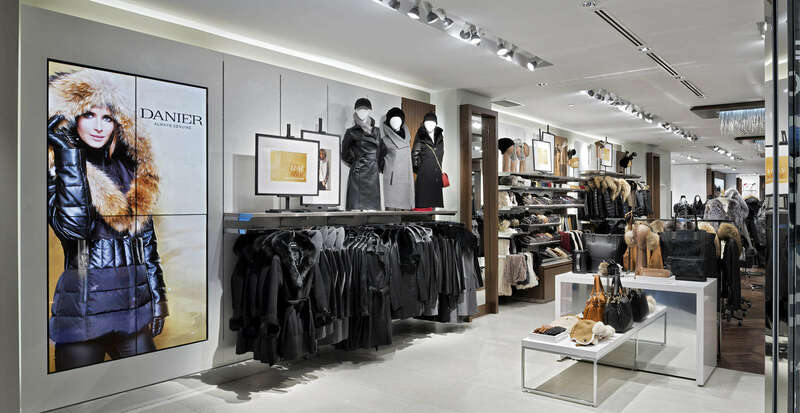 For a store it was pretty evenly lit with compatible light sources, smooth sailing through post production! Started 9.00pm and ended 2.00am – geez those merchandisers do a thorough job! !